Mercedes-Benz Sprinter Boot Space, Size, Seats | What Car? 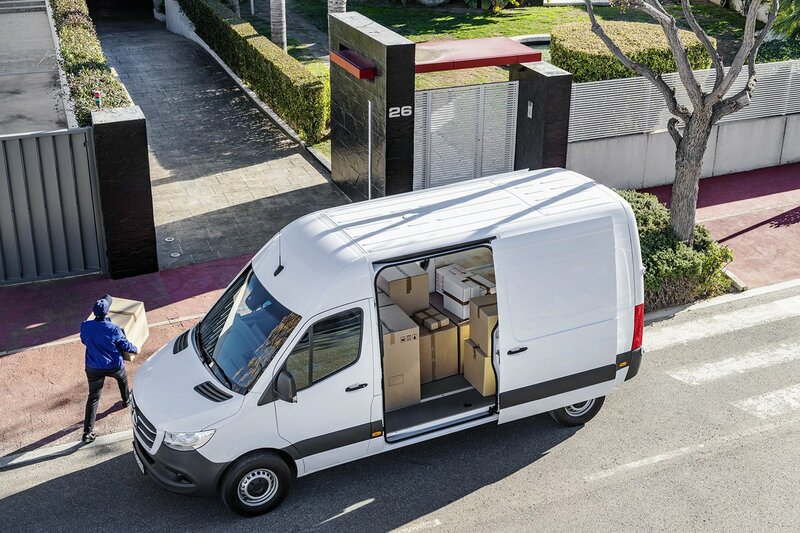 There’s always been a great deal of choice in the Sprinter range, with short, medium and long wheelbase models available in four body lengths and three roof heights. Now though, there’s the addition of front-wheel drive as well as rear- and four-wheel-drive. 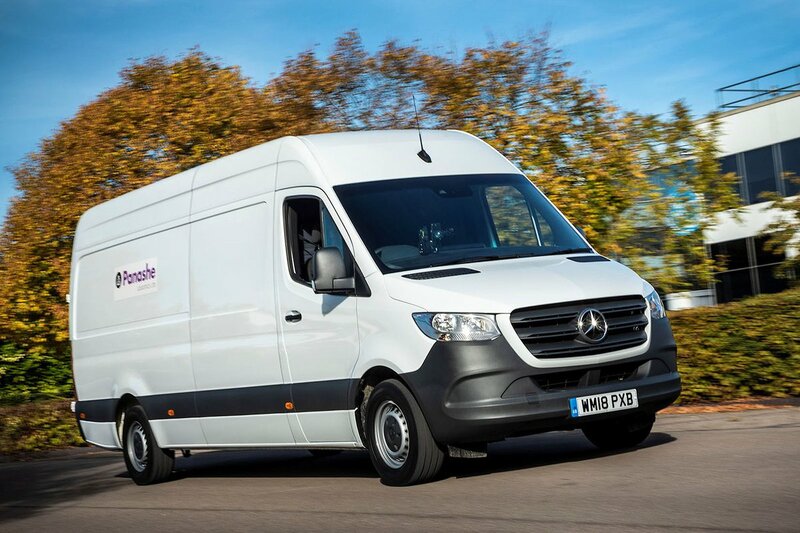 Mercedes has levelled the playing field between it and its competitors while offering up to 17m3 and a total payload of 3,175kg because the maximum GVW extends as far as 5.5-tonnes. 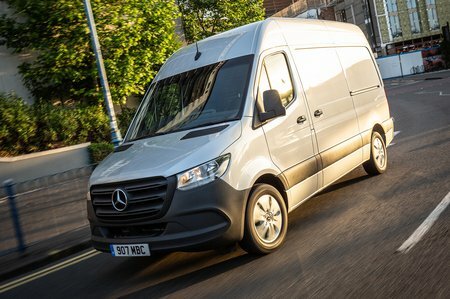 Payload for your run-of-the-mill front-wheel drive 3.5-tonne van exceeds 1,200kg thanks to a 50kg saving compared to the equivalent rear-wheel drive model. There’s also the added benefit of an 80mm reduction in rear loading height. Loadspace dimensions for length range from 2,607mm in an L1 van to 4707mm in an L4 model, while heights span 1,798mm to 2,209mm for H1 and H2 options. Width is 1,555mm and 1,358mm between the wheel arches. Double rear doors and a left-hand-side sliding side door are standard on all models, but there is the option of power assisted versions on all panel van variants as well as a second sliding door.